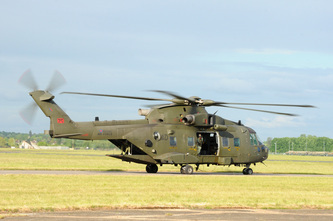 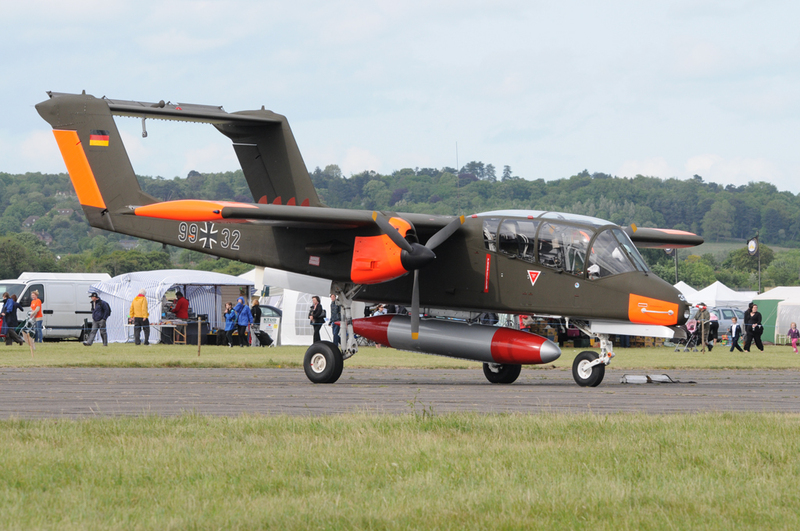 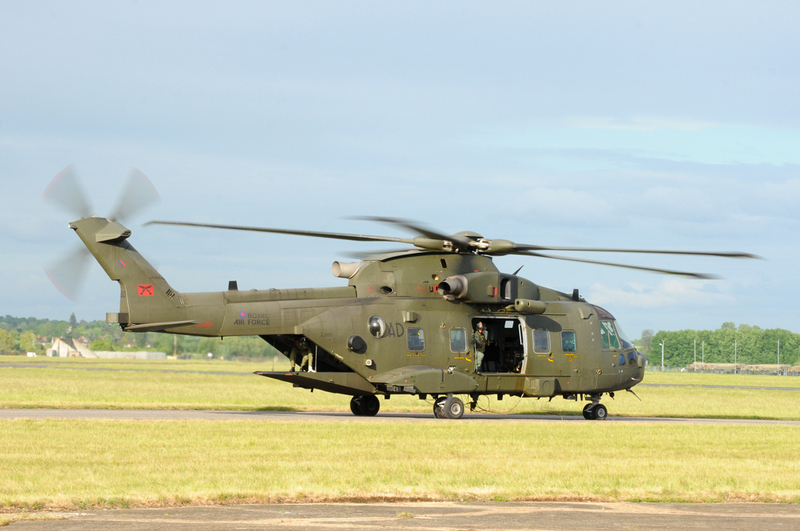 After attending many airshows at RAF Abingdon it was with much sadness that they ceased following the closure of the airfield. 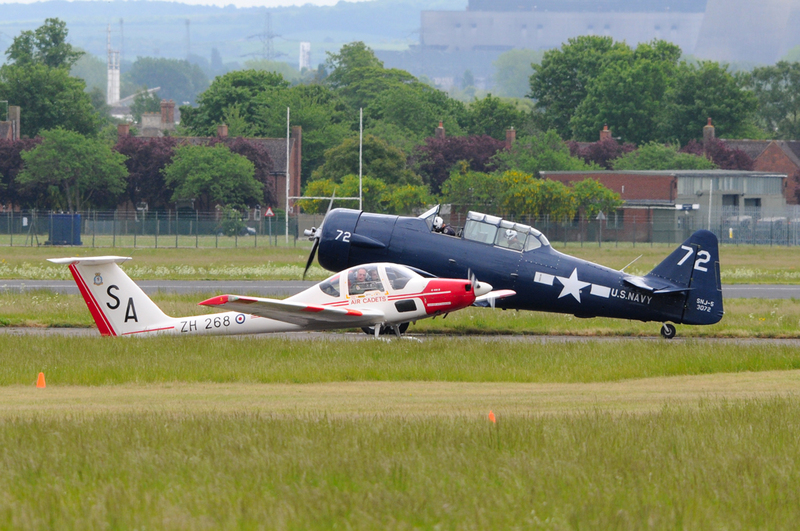 So a few years later it was great to see that Abingdon was again on the airshow calender. 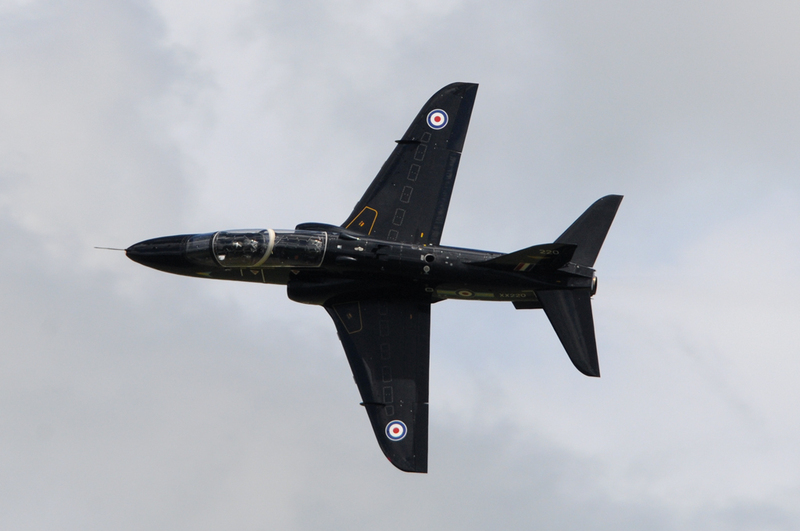 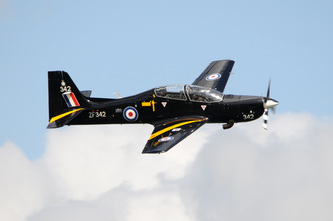 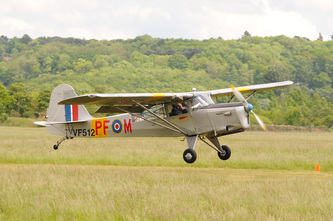 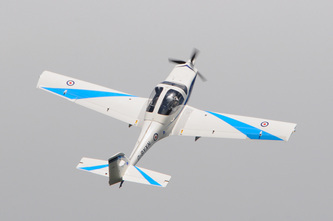 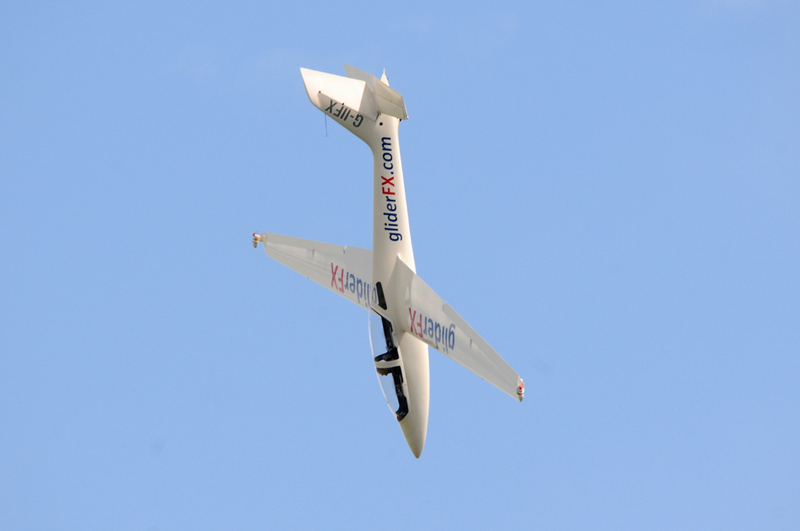 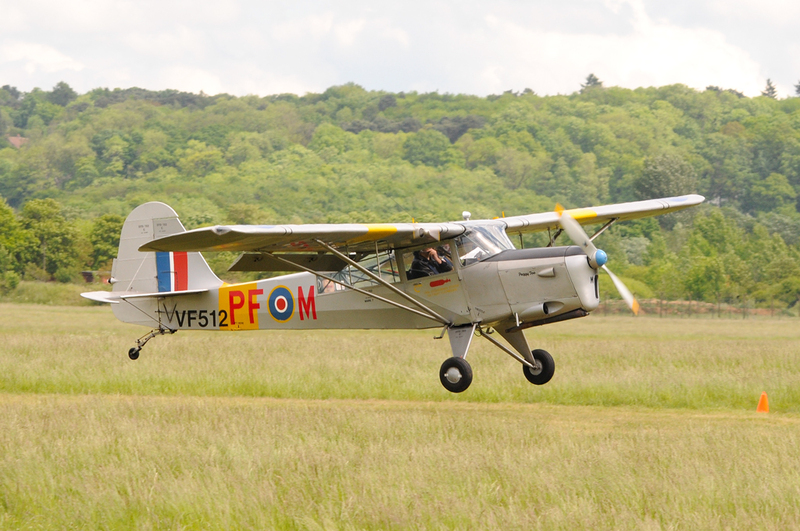 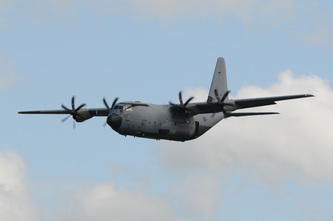 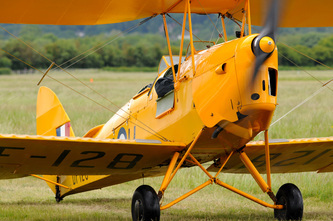 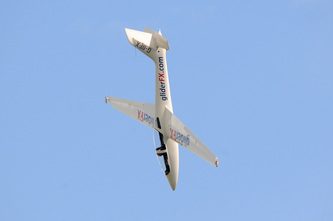 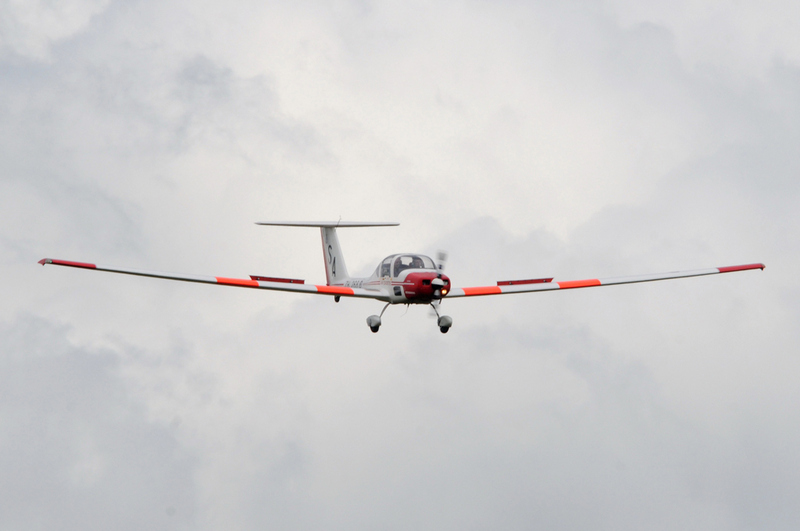 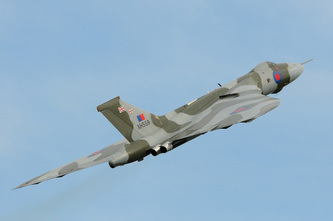 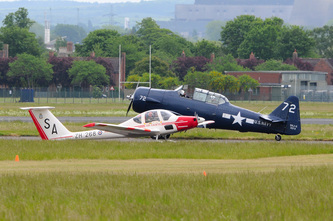 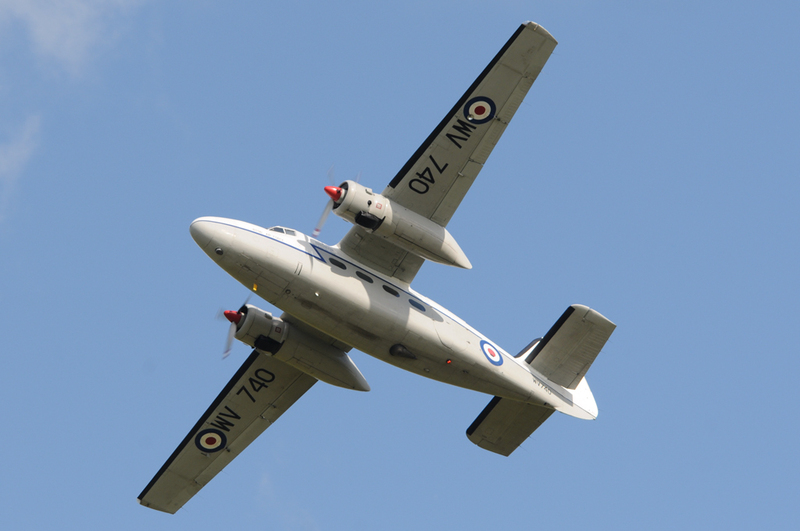 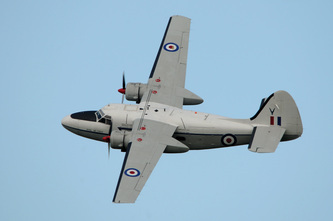 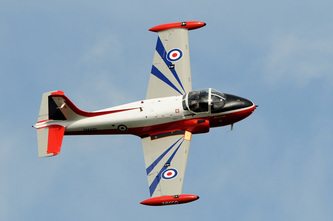 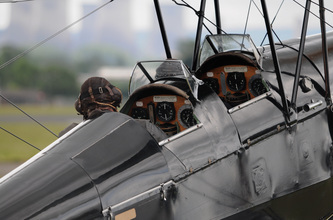 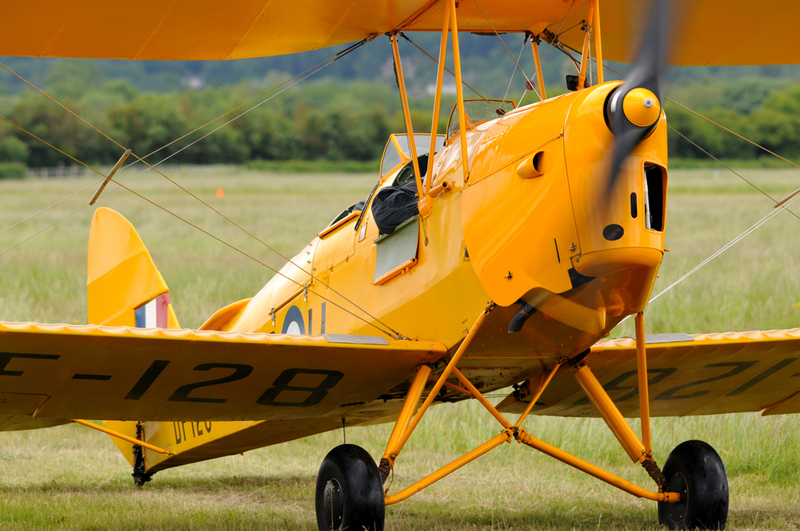 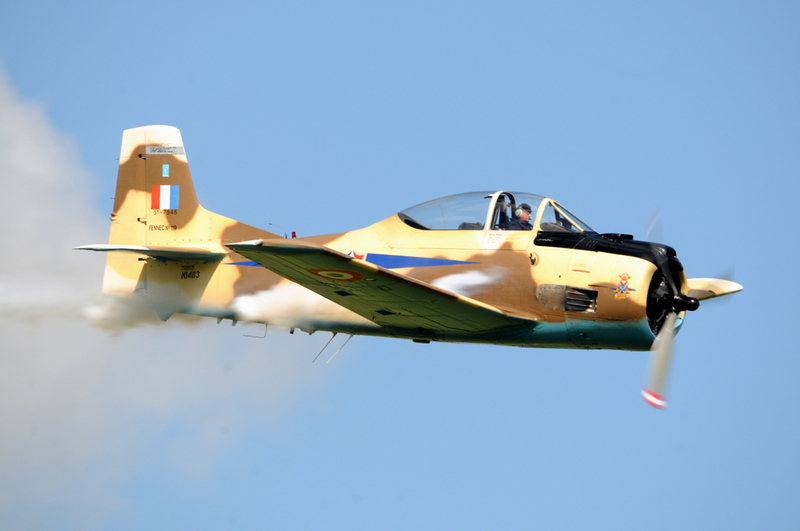 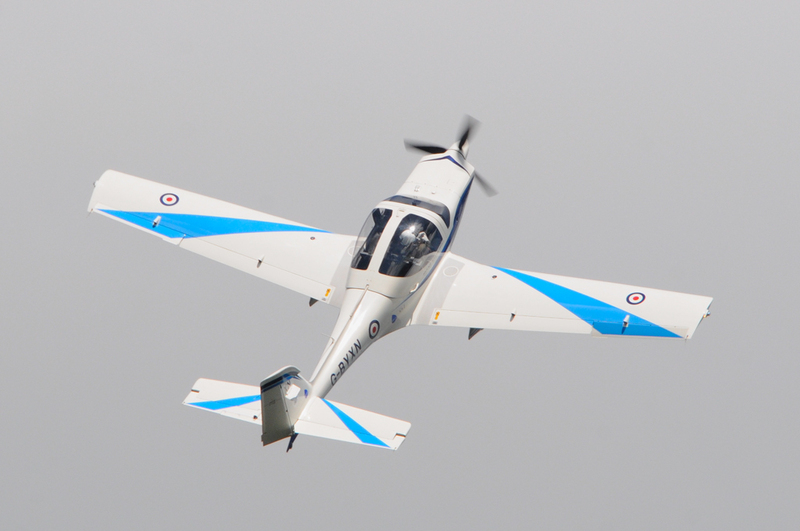 In May, Abingdon opens the airshow season with a very enjoyable show that usually has something of interest to entertain. 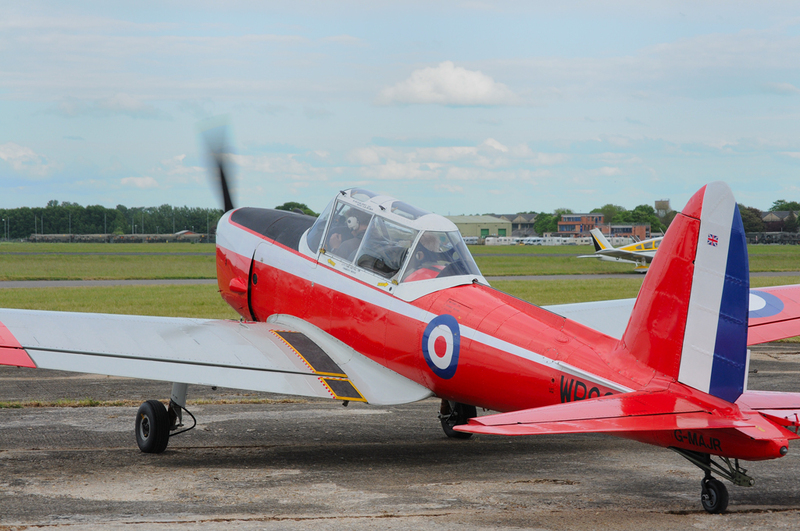 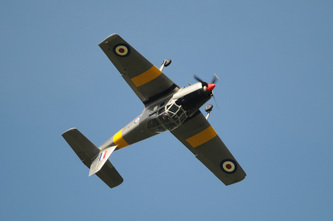 An item of note is the shot of Chipmunk T.10 WP805. 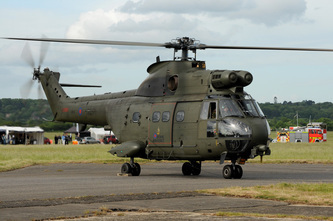 In 1985 I went to RAF Abingdon of Battle Of Britain Airshow and WP805 was in attendance at that show too. Nice to see this aircraft still flying after all those years .